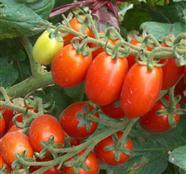 Vigorous plant, producing clusters bearing 60-80 fruit. 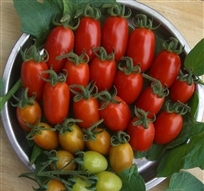 Nice red, plum shaped tomato, 15-20 gr. in weight. Maya F1 is mostly characterised by the remarkable aromatic taste of its fruits.